DESCRIPTION **OPEN HOUSES Mon Apr 22 11:00-7:00** STUNNING, STUNNING, STUNNING!! This place ticks all the boxes for family living in Fireside. This floor plan design is quality craftsmanship at its finest. 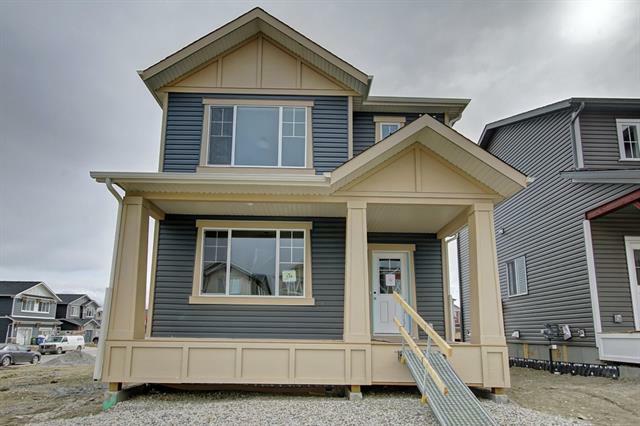 This beautiful 2 storey duplex features a gas fireplace in the living room, quartz countertops, laminate flooring throughout the main level and a pocket office tucked conveniently just off the kitchen. Upstairs has laundry, a 4 piece main bathroom, 2 bedrooms and a master suite with a great 3 piece ensuite. The knock down ceilings and the open railing banisters round out this little gem. Oh, and don't forget the double detached garage. This home is just waiting for you to move in. See you in the premium community of Fireside. Home for sale at 10 Fireside Ci Cochrane, Alberts T4C 0Z4. 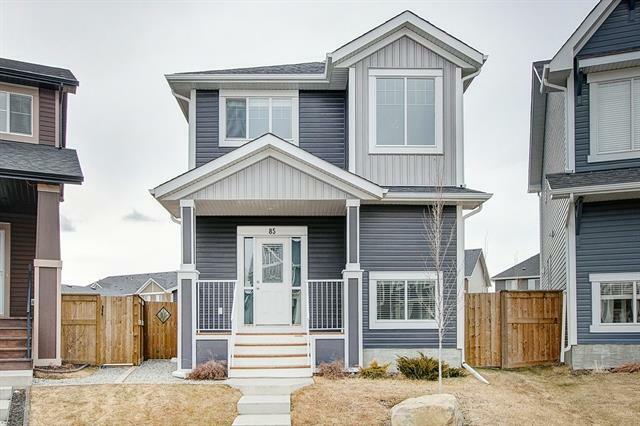 Description: The home at 10 Fireside Ci Cochrane, Alberta T4C 0Z4 with the MLS® Number C4233760 is currently listed at $349,500.